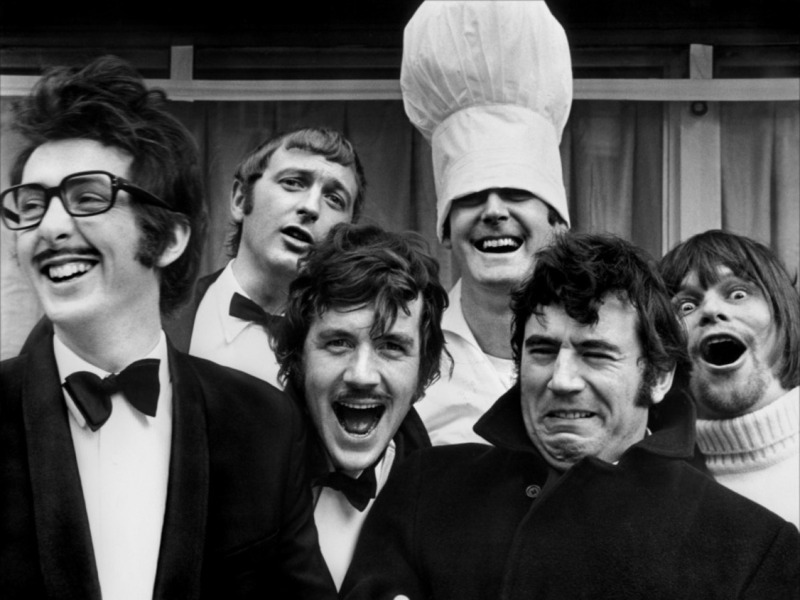 If a programming language is named after a sketch comedy troupe, one knows what to expect. 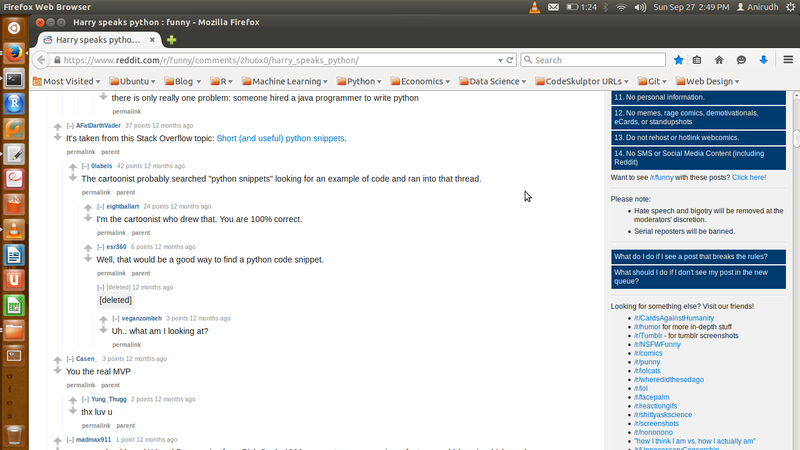 Python IS a funny language with its own bag of surprises. Or say, if you try importing this. 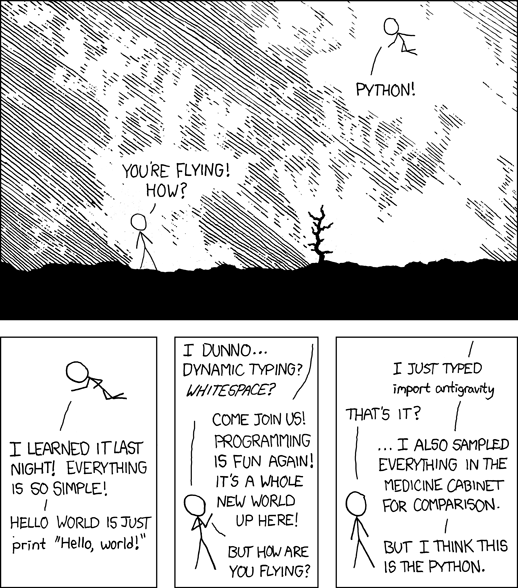 Or if you ever wanted to know why XKCD’s Cueball left Perl for Python, you should know, that it was for gravity defying stunts that he couldn’t perform anywhere else. Just import antigravity! You’re led to this webcomic on your browser. 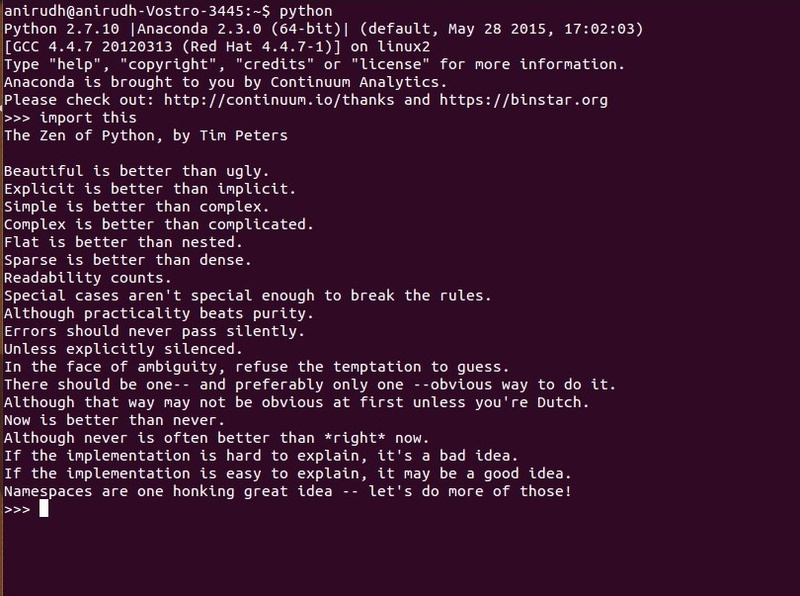 So the upshot is that you can get tickled and trolled by Python every now and then, keeping in line with its rich tradition of doing so (check out video below).